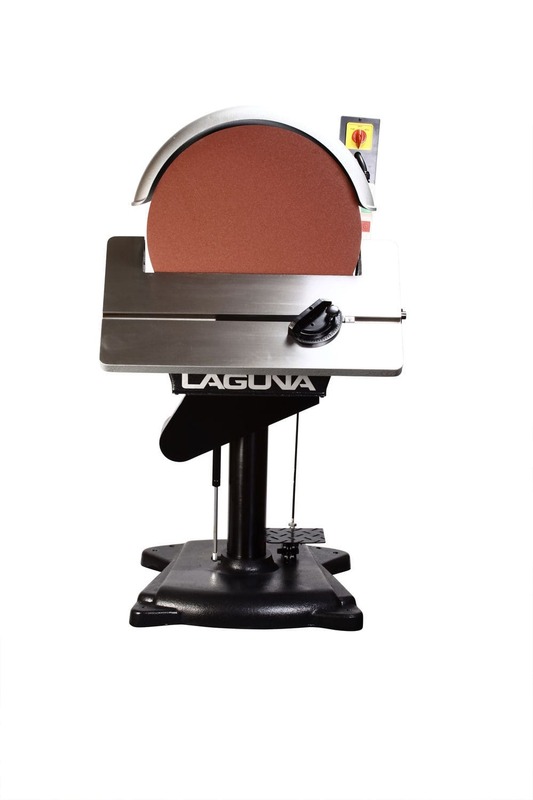 The brand new 20” Disc Sander from Laguna features an electronic dynamically balanced steel disc surrounded by a flip-away aluminum guard to allow easy access when changing paper. 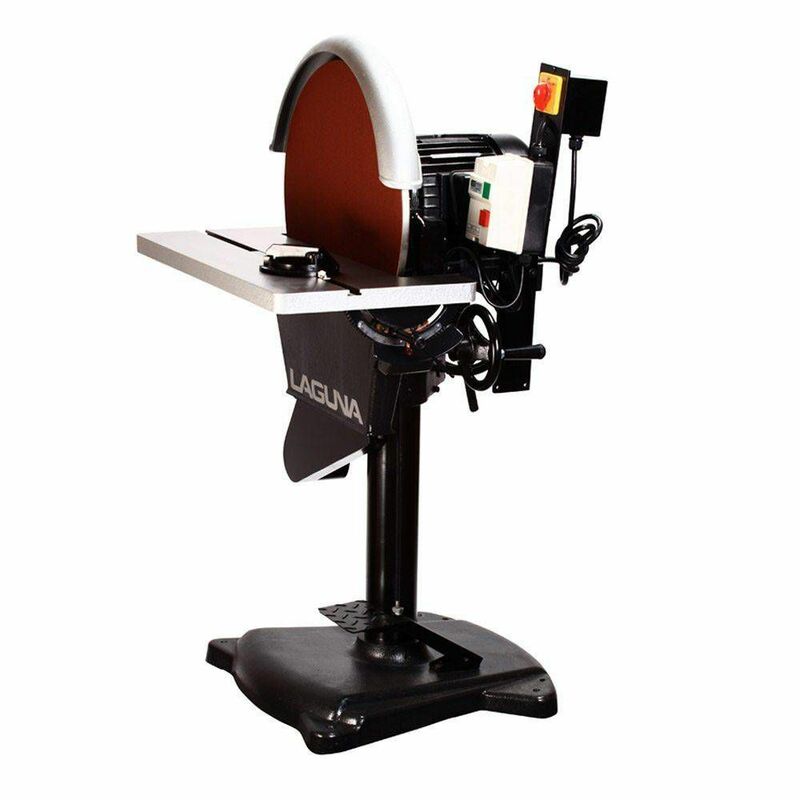 The foot-brake has a built-in kill switch, the table moves smoothly up and down assisted by a gas strut to expose more or less surface area of the disc. 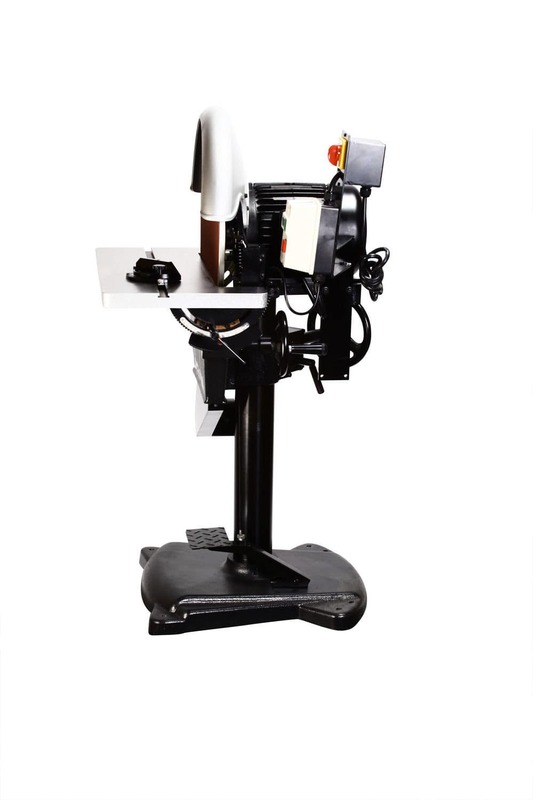 Cast table tilts both directions to match various angles. 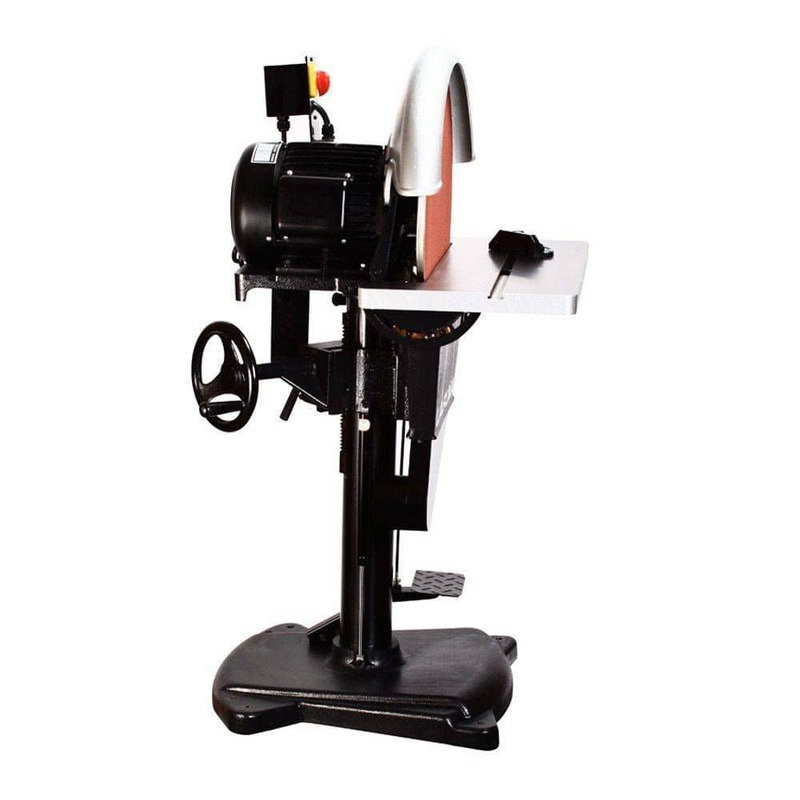 Miter gauge is included. 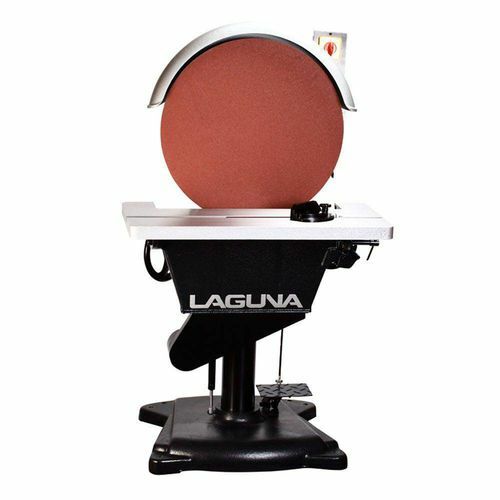 The 20″ Disc Sander is available in both 1 phase and 3 phase and ships with an 80 grit abrasive installed.